Over the course of the day we will have plenty of workshops for kids to take part in! Something for our Babies & Toddlers! Come join Trish and Roisin in sensory play, baby boogies, singing and of course our famous bubbles and parachute time! 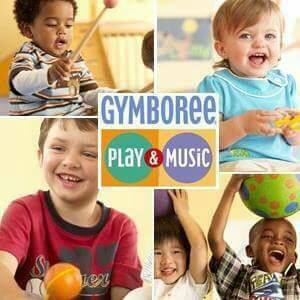 Gymboree Ireland has over 45 locations nationwide, specialising in babies and toddler fun and development classes. You and your child build creativity, confidence and lifelong friendships. Our classes are designed by experts in early childhood development to help young children learn as they play. Classes also involve you as parent or carer, teaching you fun and interesting ways to engage and excite your young child. With over 20 music styles there is something for everyone, from The Beatles to ABBA and Latin to Queen. Trish has been working in early childhood development for over 15 years and is a qualified Play therapist. With her team, Gymboree runs weekly classes from Navan shopping centre and other locations. Join us in making a gigantic magical music box collage with award winning artist Martina McAteer. So relaxing, fun and easy your pet could do it! Martina McAteer is an awarded artist,vetted teacher and workshop facilitator. She was voted 'People's Choice' in New York with 'Pen and Brush Inc.' and her workshops are fun, inclusive and imaginative. Under the Sea, Over the Land! 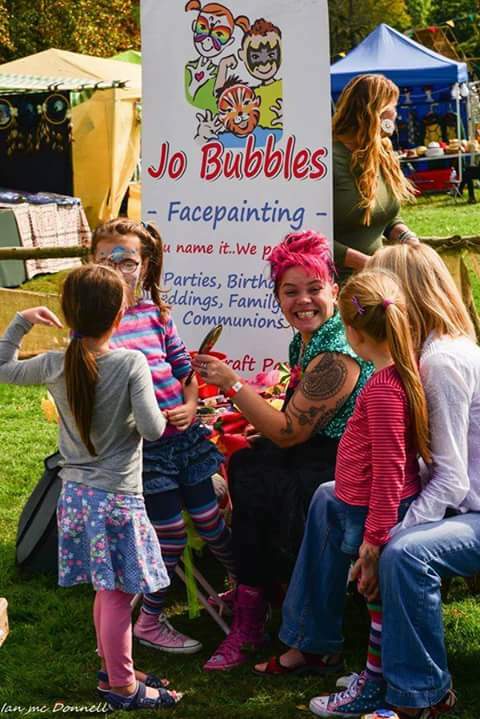 Jo Bubbles will be bringing her wonderful Eco-Kids workshop 'Under the Sea, Over the Land' to Dunderry! With Jo we will explore our creative side - discovering our inner mermaids or Captain Hooks! The aim of this workshop is to encourage children to look at recycling in a new light and encourage a greener planet - by creating beautiful artworks using objects we find in our everyday green bins. Materials will be provided - and there will be face-painting!